Paul George scored 13 points in his return from a sprained ankle, and the Pacers spoiled Frank Vogel's return to Indiana with an 88-69 victory Monday night. Orlando shot 32 percent from the field and committed 16 turnovers, resulting in 20 points for Indiana. Evan Fournier led the Magic with 14 points on 4-of-15 shooting, and Aaron Gordon had 11. 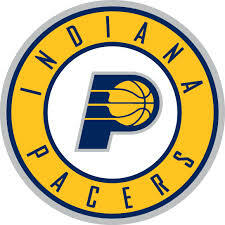 George also had six rebounds and five assists for the Pacers, who pulled away in the second half. Monta Ellis also scored 13 points, and Jeff Teague finished with 11. Indiana led by as many as 21 points during the fourth quarter. The Pacers host the defending champion Cleveland Cavaliers on Wednesday.